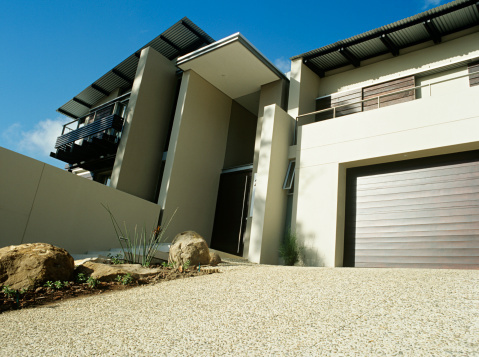 ADT offers a variety of home security system options. 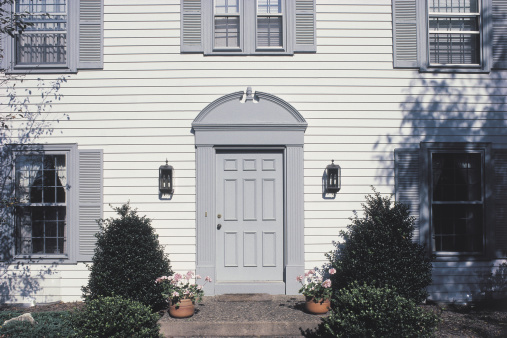 The process of setting an ADT home security alarm varies depending upon the type of alarm you are using. The Ademco 4110, DSC Power 832 Version 2, Safewatch EZ and Simon XT, for example, are four different types of ADT alarms. You must follow a slightly different procedure to arm each of these alarms before you go to bed at night. Shut and lock all of the doors in your home. Close and lock all windows. Go to your ADT alarm. Key in your security code. Press "Instant" (which also doubles as the number "7" key.) Wait for the alarm to beep three times and the "Armed" LED light to turn red. This is an indication that the alarm is active. The alarm will go off instantly if a door or window is opened. You can move freely throughout the house. Shut and lock all of the doors in your home. Close and lock all windows. 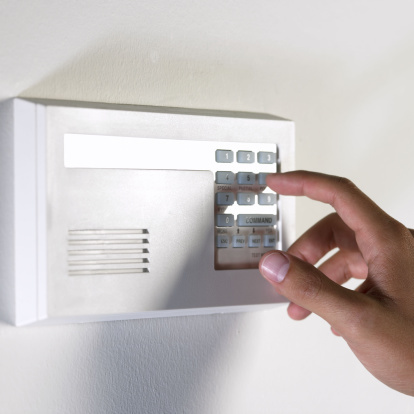 Ensure that there is no activity going on in the areas monitored by the alarm's motion detectors. Go to your ADT alarm. Verify that the alarm's "Ready" light is lit. Key in your security code. If the code is entered incorrectly the alarm will sound one long, two-second beep. In this case, press the pound key (#) then re-enter the security code. If the code was entered correctly the alarm will beep rapidly and the "Armed" light will come on. The alarm will go off if a door or window is opened. You can move freely throughout the house. Close and lock all windows in your home. Shut and lock all of the doors in your home. Go to your ADT alarm. Press the "Stay" button. The "Armed" indicator light will come on. The "Stay" indicator light will blink for 60 seconds then stay lit, indicating that the alarm is active. The alarm will go off if a door or window is opened. You can move freely throughout the house. Shut and lock all of the doors in your home. Close and lock all windows in your home. Go to your ADT alarm. Flip open the key cover. Press the "Doors + Windows" button. Key in your security code. "Doors + Windows" will appear on the alarm's display. The "Doors + Windows" light will come on. You will hear the alarm say "Doors and windows on" followed by a series of beeps. The alarm is now active. It will go off if a door or window is opened. You can move freely throughout the house.